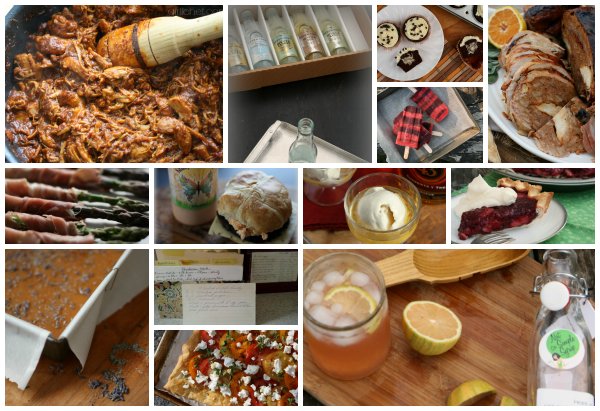 In keeping with my year-end tradition, it's time to dust off the unused photos from the past year and share some of the best recipes that never got blogged. Every single one was worthy of the spotlight, but wound up being an understudy instead. Now they're stepping on stage and taking a bow. 1. I "discovered" Licor 43 for the first time earlier this year. There was no looking back. With it's hints of vanilla and citrus, it makes the perfect addition to all sorts of cocktails, but I love it in place of the orange liqueur in a margarita (don't hate me margarita purists!). 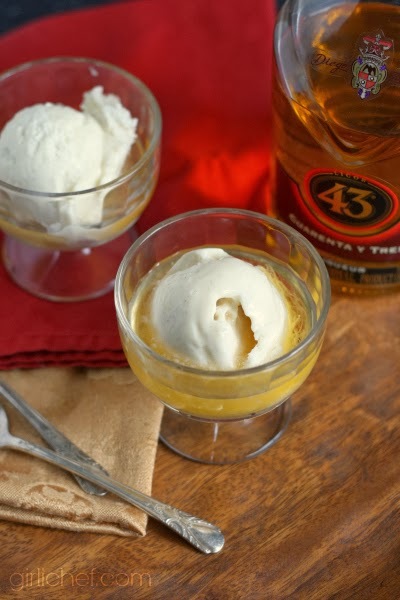 Well, when Paula suggested that I pour some Licor 43 over Vanilla Bean Ice Cream, I did just that. It's a little bowl of heaven. 2. When it's your birthday in our house, you get to choose the cake. Okay, this is probably the case in most houses, but still. The kids love raiding my cookbooks and trying to decide what type they want every year. 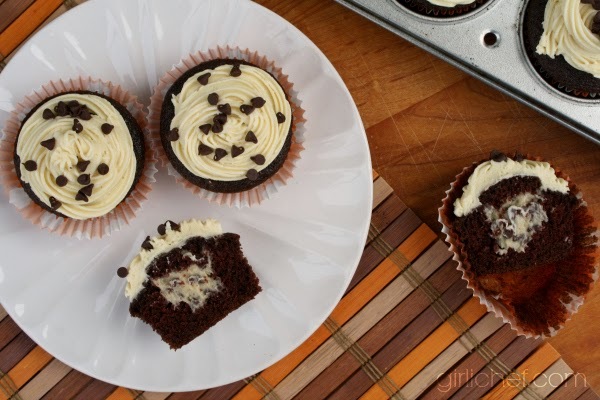 in 2012, my youngest chose a Bacon-Laced Chocolate Cake, this year he went the cupcake route, choosing some Cookie Dough-Stuffed Dark Chocolate Cupcakes that you can find in The Cookie Dough Lover's Cookbook by Lindsay Landis. They were even better than they look! 3. 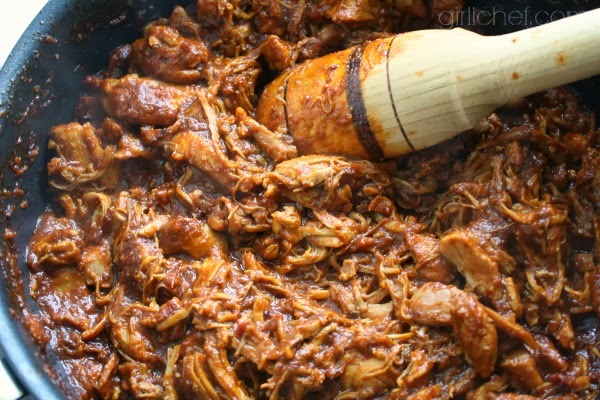 Chicken thighs in an ancho-orange sauce, aka Chilorio. Need I say more? I just remember piling this shredded goodness into tortillas and eating until we were stuffed. It was one of those days when we were super hungry, and I was super impatient. In other words, I had no desire to set up a photo shoot. Maybe next time. 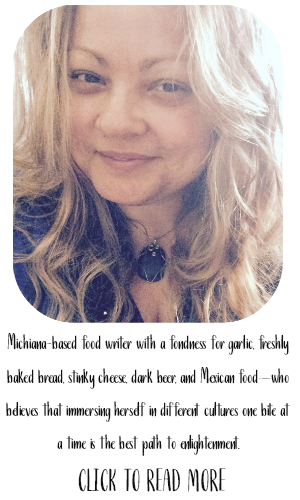 You can find a good recipe for Chilorio in Pati's Mexican Table. 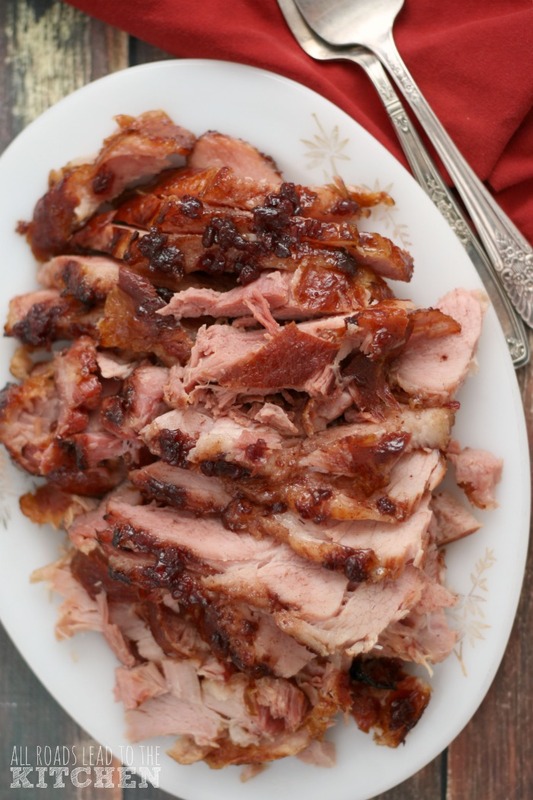 She uses pork, but you could substitute chicken thighs, if you wanted to. 4. Fever-Tree Mixers are a cocktail-lovers best friend. 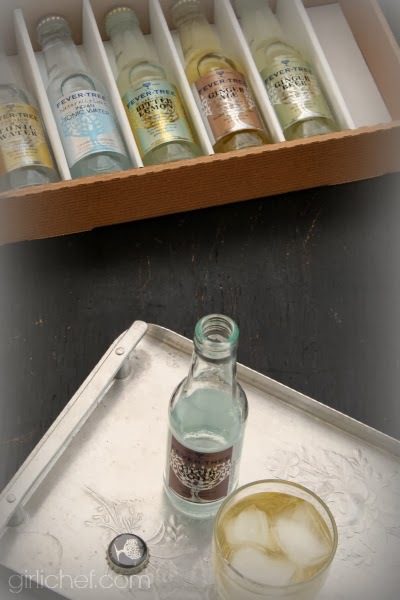 From tonic water to Ginger Beer and Gingerale, from Bitter Lemon to Lemonade and soda water, they're the perfect to stock your bar with. I took all sorts of photos of cocktails that I made with them - then my computer crashed and I lost every last one of them. Fortunately I'd uploaded a couple from the first bottle I tried to Flickr before that happened. This is the one I've salvaged. But hmmm...what was that cocktail? I don't remember. 5. So, I make a few tomato tarts every summer. I can't get enough of them. Those juicy tomatoes...that warm goat cheese...olive oil and herbs du jour...bliss. Plus, it's easy. Too easy. Pile it all on top of some puff pastry and voila! 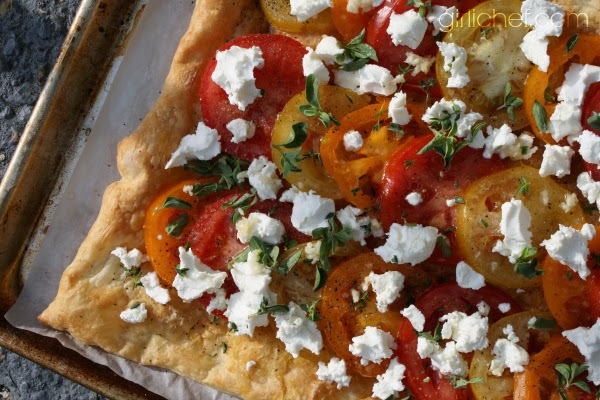 This Tomato Goat Cheese Tart is basically another version of this one. 6. You know how much I love my popsicles, right? I devote the whole summer to them. 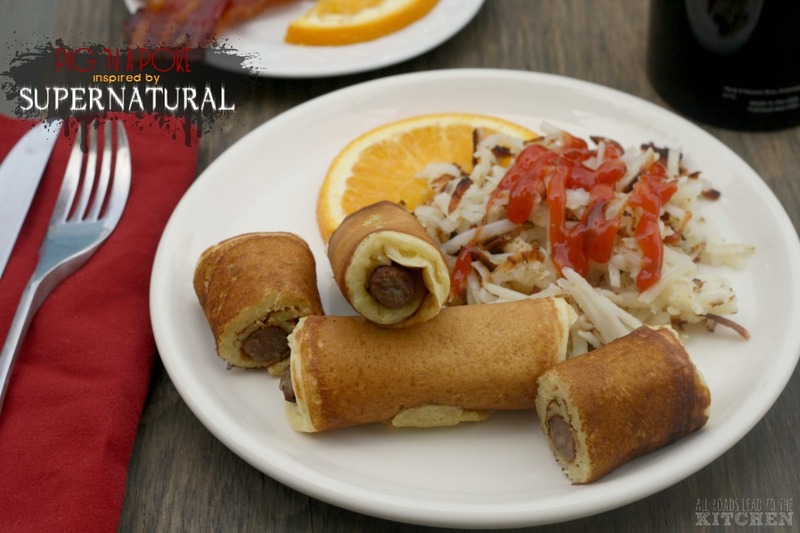 I ask friends to make some and then bring them over to share. Well, since I had so many awesome friends drop by this summer, I have quite a few of my own variations just hanging out in draft. 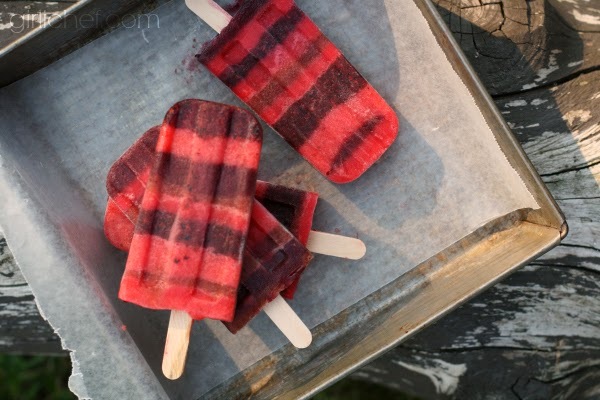 These Frozen Cherry Berry Fruit Bars were inspired by the Striped Juice Popsicles that Sue brought over. The pureed fruits didn't wear stripes as well as the juices did, but under the heat of the summer sun, it didn't seem to matter. 7. Eight or nine years ago, I tried making a Strawberry Meringue Pie - and failed miserably. The filling didn't set, the meringue didn't peak. And so, I put it on my long list of things to try again later. 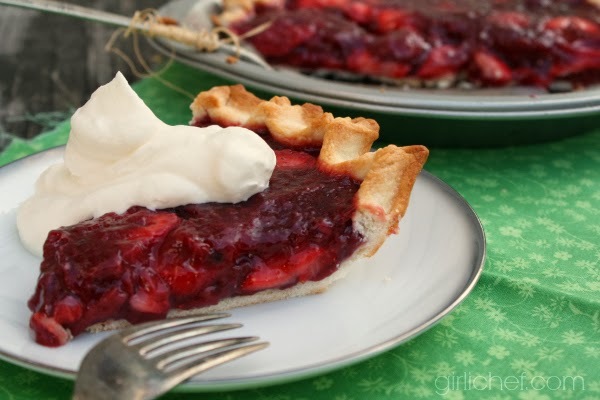 Fast forward to this year, when I finally get around to making another strawberry pie. Seriously, I waited that long. I didn't go with Strawberry Meringue (though I think I will next time), instead I chose a recipe that I've had tucked away for probably just as long, Diner-style Strawberry Pie. I'm pretty sure I ripped the page from an old Cook's Illustrated Magazine. But at the moment, I can't find that page. It worked. It's concentrated strawberry-madness. 8. 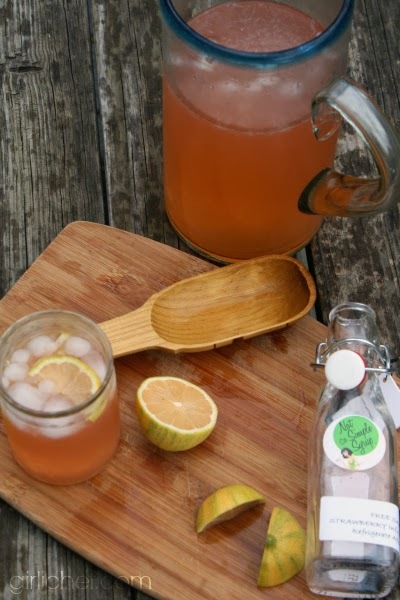 Strawberry Not So Simple Syrup and pink lemons make perfect Pink Lemonade. Just sayin'. 9. Saucy Everything Mayo from Intensity Academy is the bomb, for lack of a better phrase. Seriously, my hubby and I used it on...well...EVERYTHING! 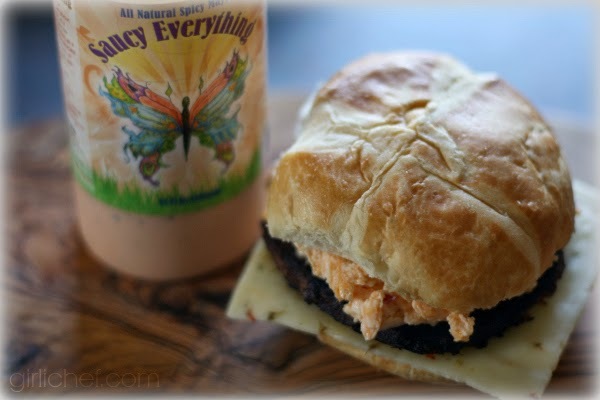 What you see here is a turkey burger and pepper jack cheese topped with Saucy Pimento Cheese (made using the mayo). Plus there's a pretzel bun. I may or may not have eaten two in one sitting. 10. Assembling a turducken from scratch is on my bucket list. I've never attempted it, but it's always lingering in the back of my mind. What's the next best thing? (Some may say it's even better.) Roasting a pre-made Turducken; one that's been "formed" for you. 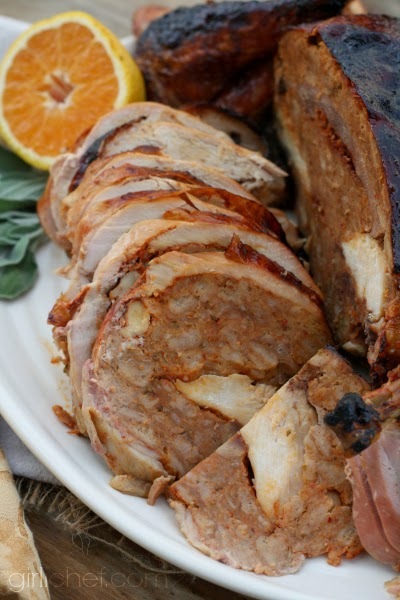 So, while I didn't actually make-make this turducken, I did roast it with an orange-maple glaze. We all liked it for the most part, but agreed that there was too much stuffing and not enough of the birds. 11. 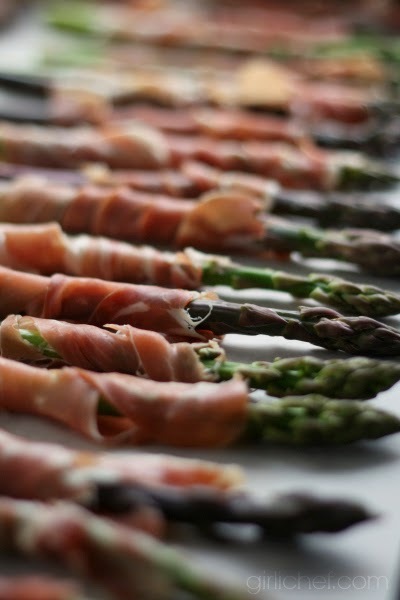 Slender purple and green asaparagus wrapped with a prosciutto scarf and then roasted. Hello! 12. I love homemade caramels far more than I care to admit. 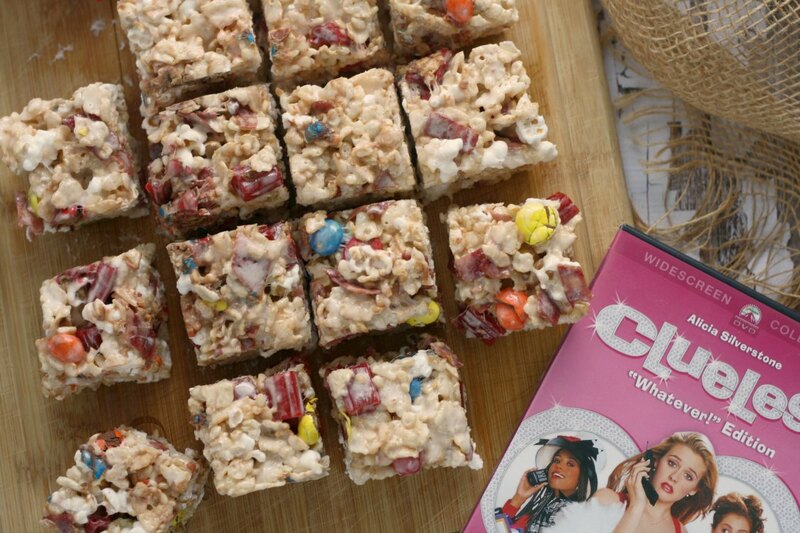 If I don't physically make myself give some away, I will devour a whole pan. I don't really like to refer to food as crack, but homemade caramels? They're my crack. 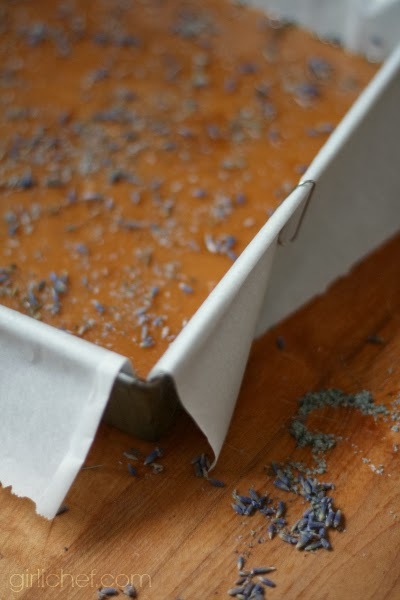 And these Lavender Sea Salt Caramels may be my favorite creation of the entire year. I made two pans in two days. It was painful to send them away. The next batch will be for me. 13. Last, but definitely not least, my daughter and I made a couple batches of this old family recipe - Oma's Mashed Potato Candy. 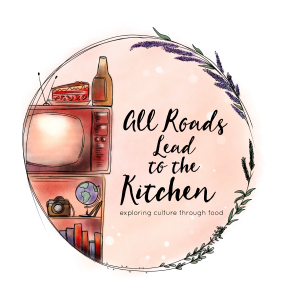 She had a legacy project to do in school, and what better legacy to pass down with your stories and traditions than a recipe that's been made by your family for 5 generations? 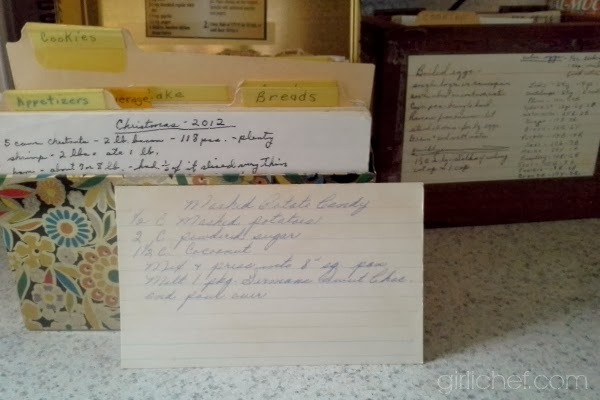 That's my grandma's recipe card. Well, here's to a tasty 2013, and an even tastier 2014 - HAPPY NEW YEAR! 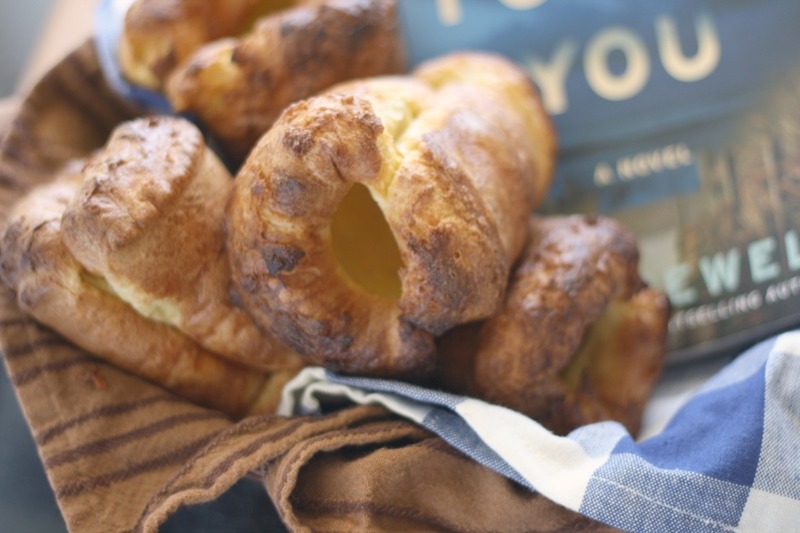 This post contains an Amazon affiliate link (cookbook), and a couple of the products were ones that I received for free (Fever-Tree Mixers, Not So Simple Syrup, Saucy Everything Mayo, Turducken). All opinions stated in this post are my own.